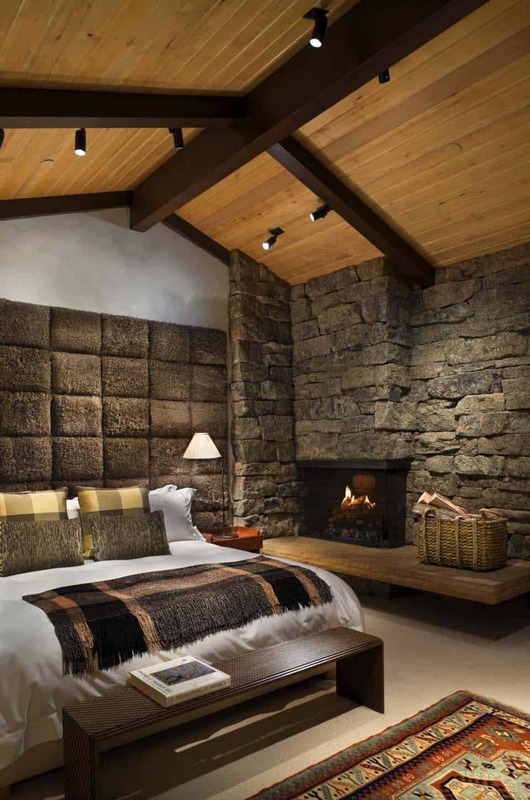 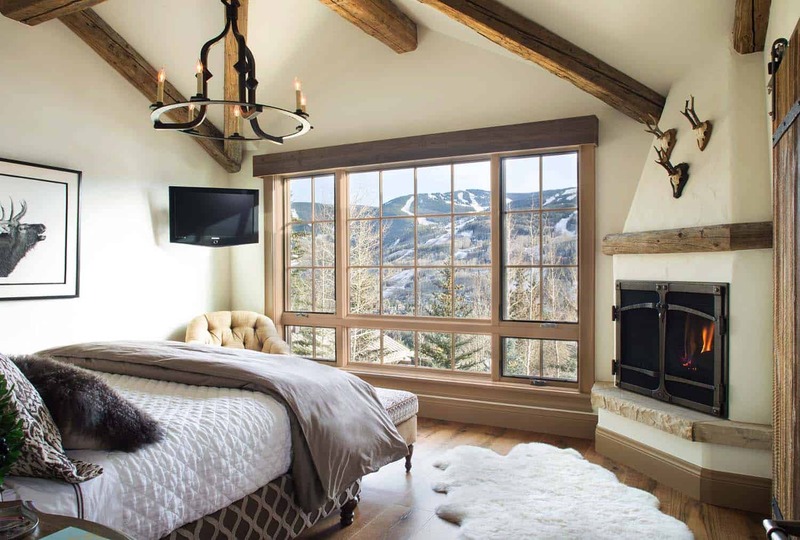 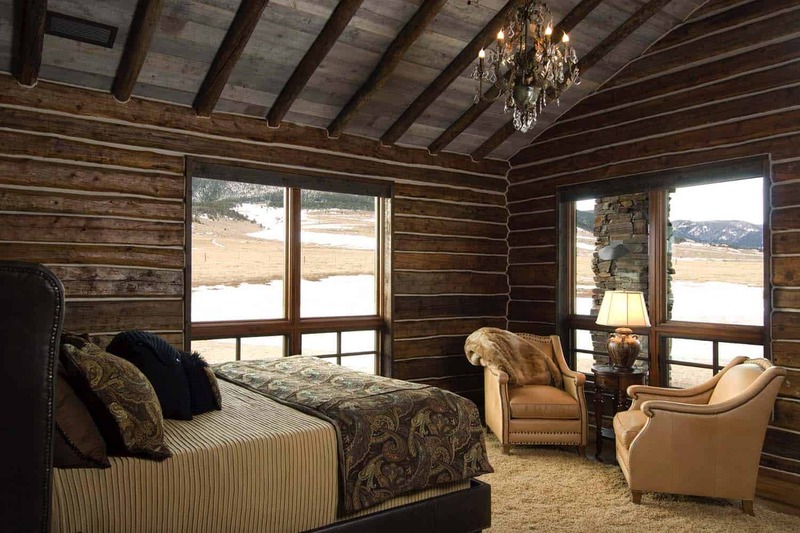 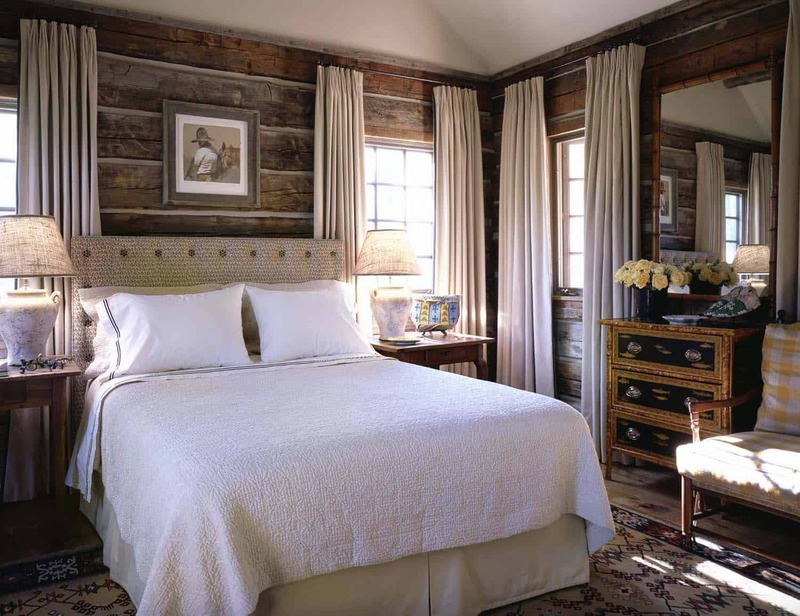 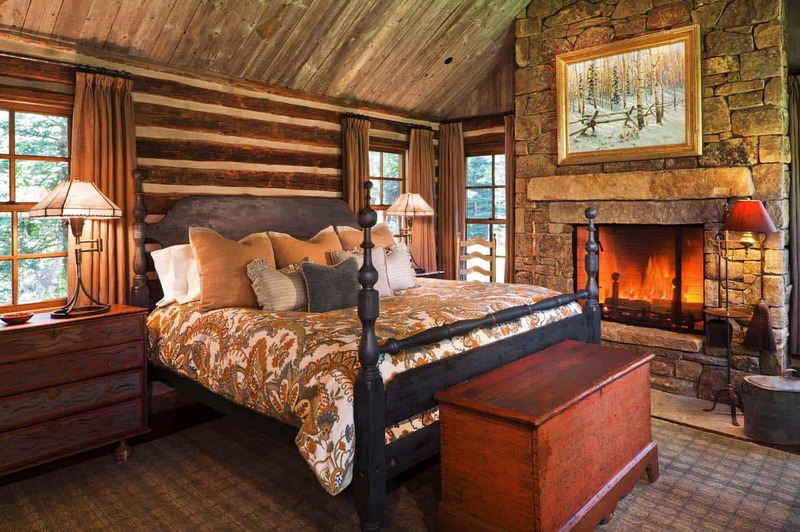 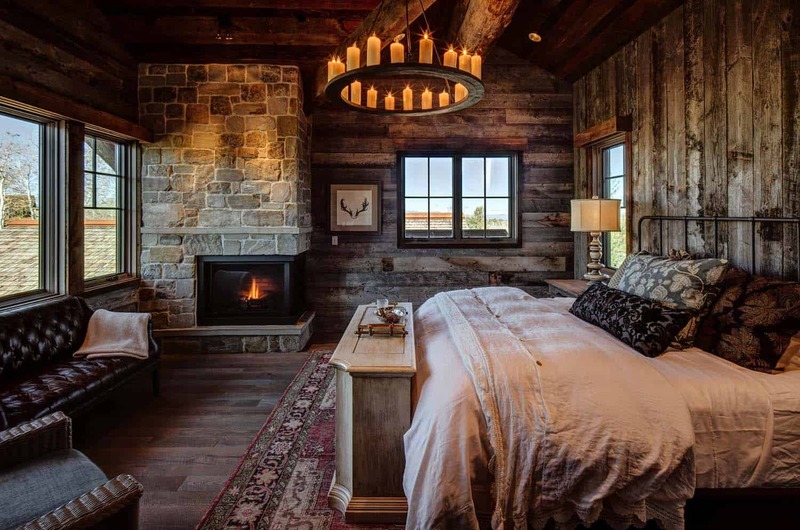 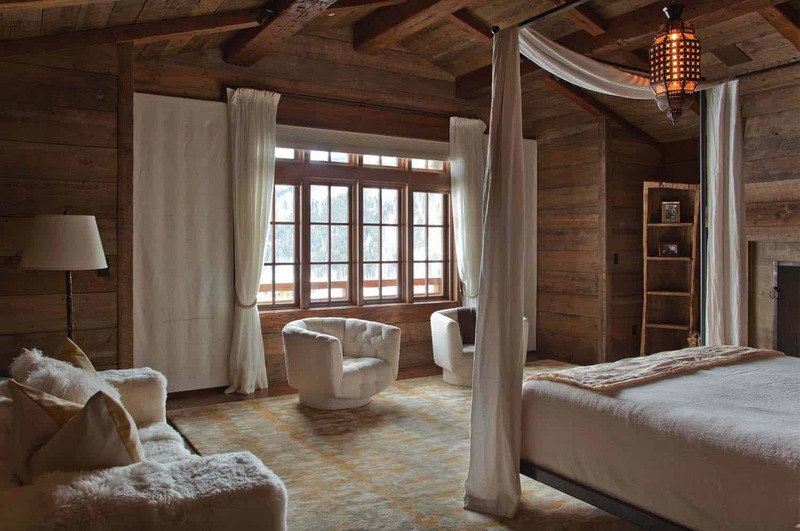 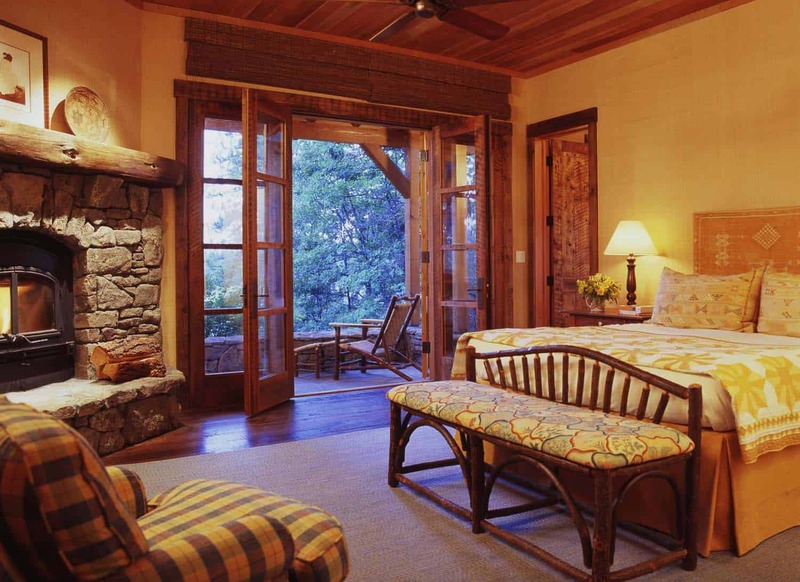 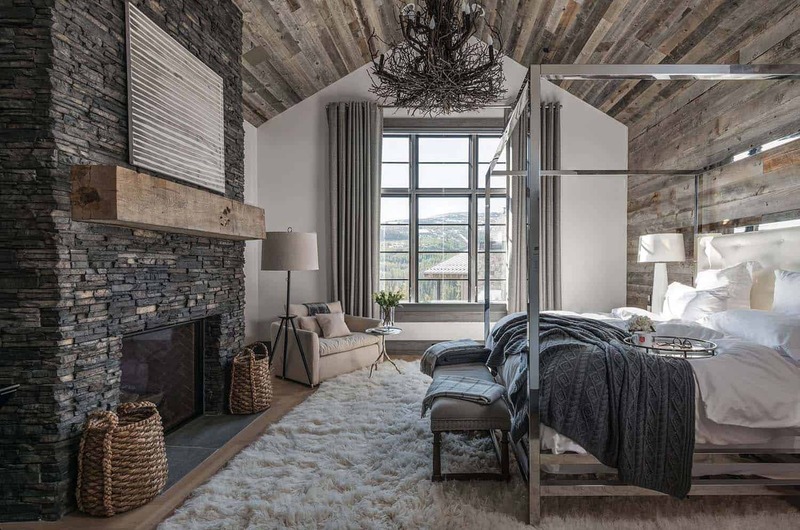 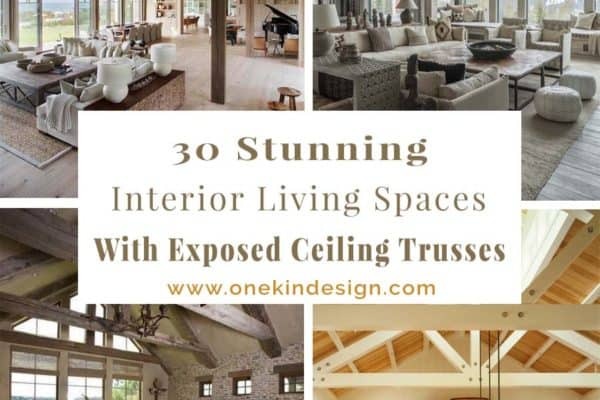 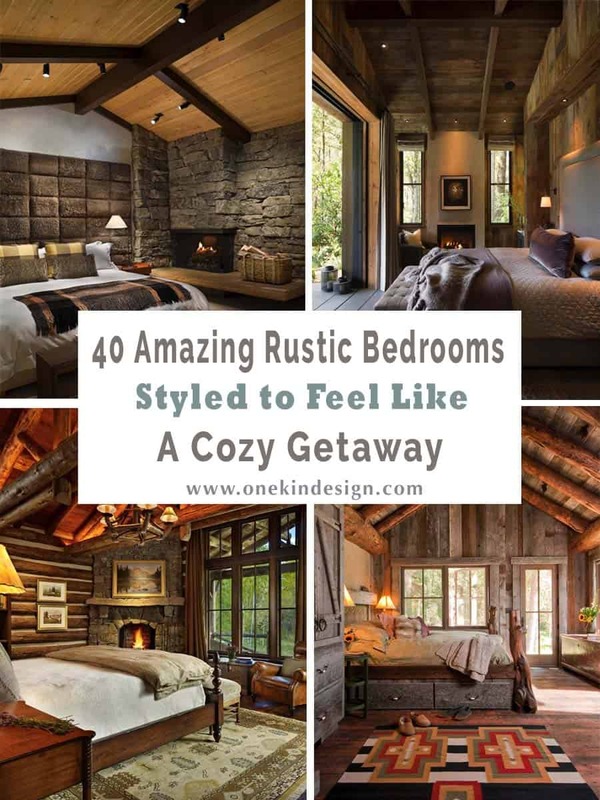 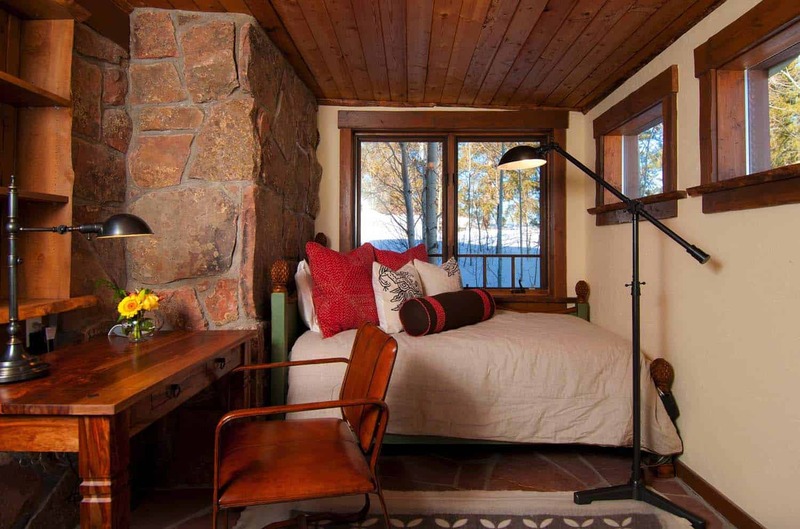 If you are in love with the idea of log-cabin chic, then you will feel inspired by these cozy, rustic bedrooms that we have collected for you. 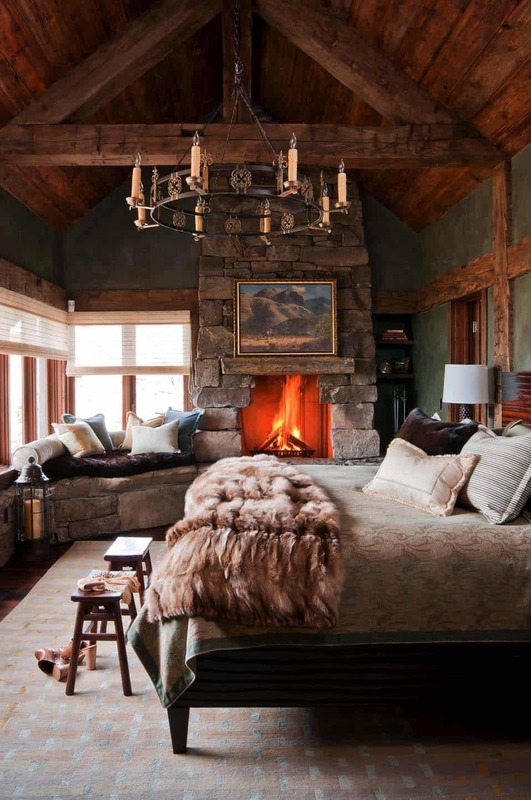 Cozy up you bedroom with winter layers, to keep you toasty through the chilly nights. 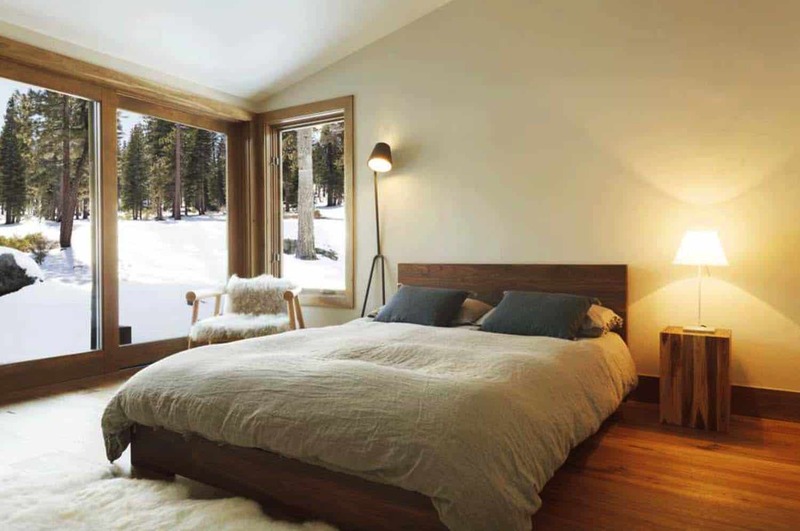 To keep you snuggly, try a flannel duvet cover, wool blanket, faux-fur blanket, or even a throw at the end of the bed. 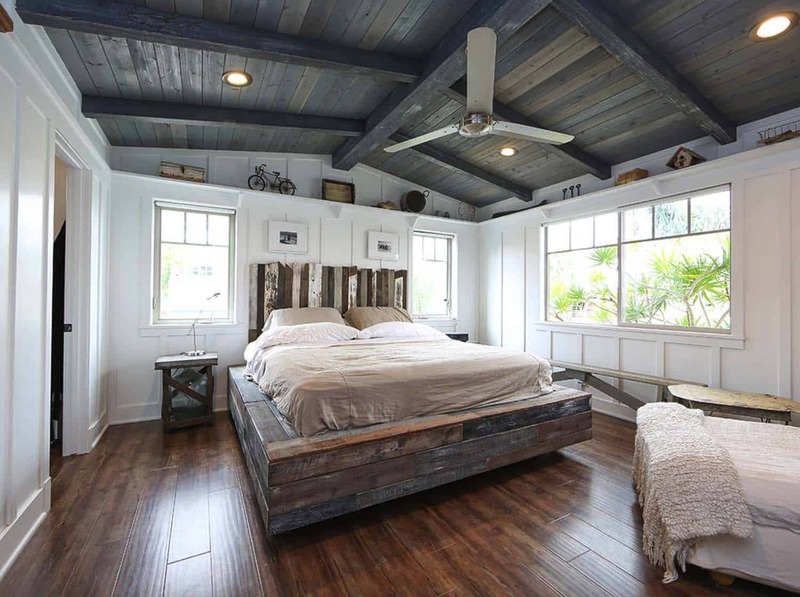 If you have wooden flooring, a textured area rug and a pair of slippers will help keep your first step out of bed in the morning more pleasant. 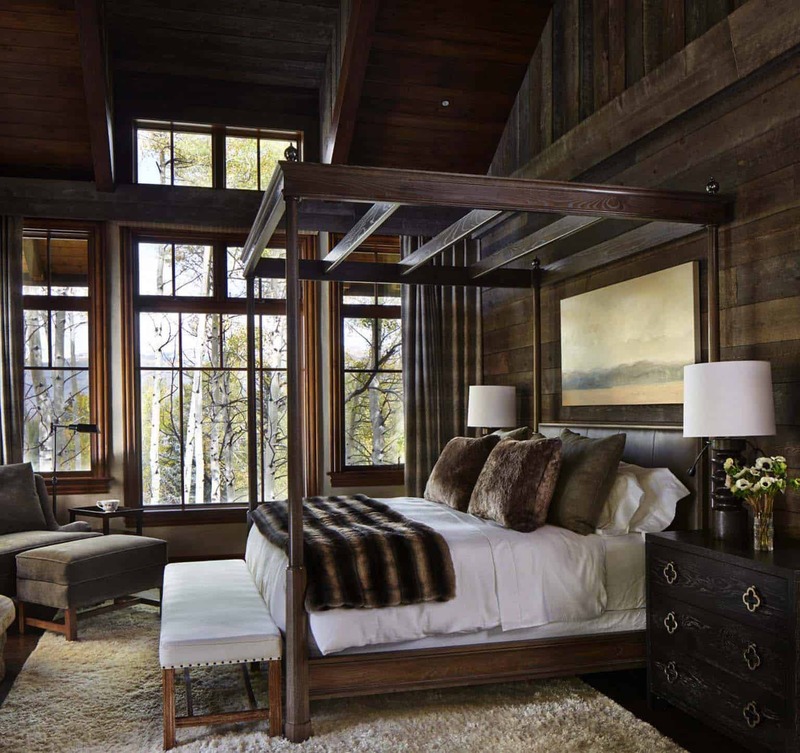 Other ways way to infuse warmth into your bedroom: add wood panelling to your walls to create a year-round rustic retreat aesthetic. 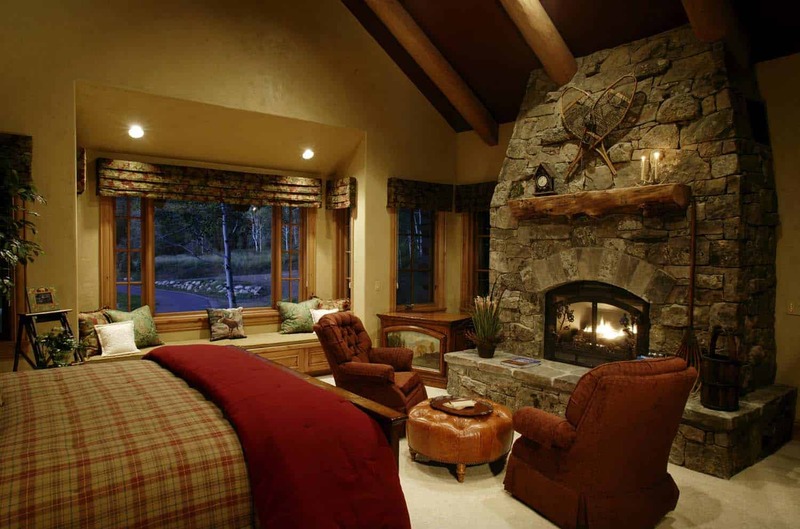 A stone clad fireplace will create a warm ambiance and put a romantic mood into your space. 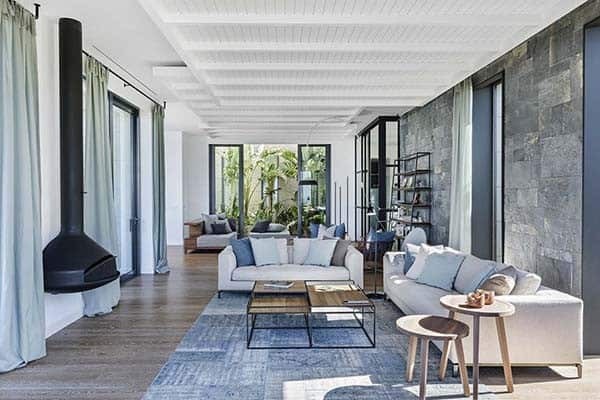 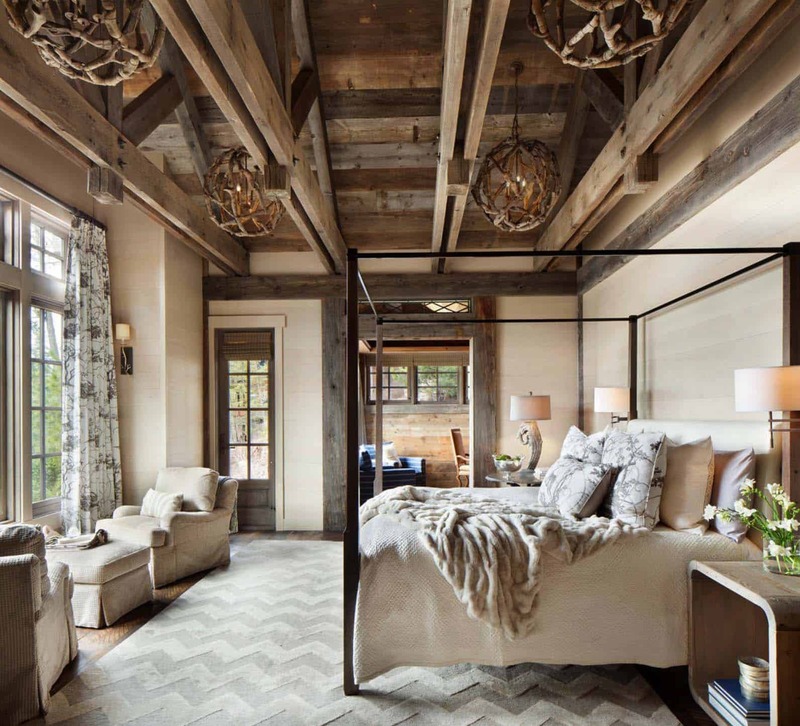 A layering of textures such as woolen throws, furry cushions in natural shades of brown, grey and taupes will help with the cozy atmosphere. 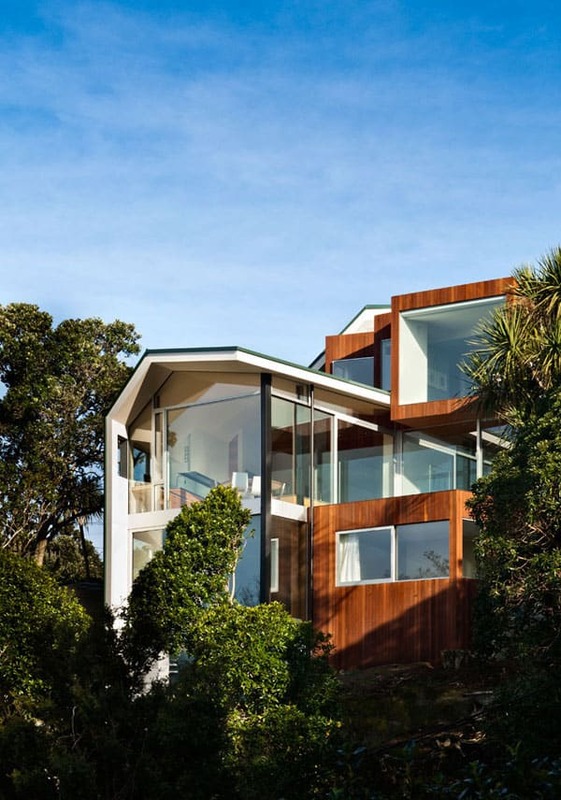 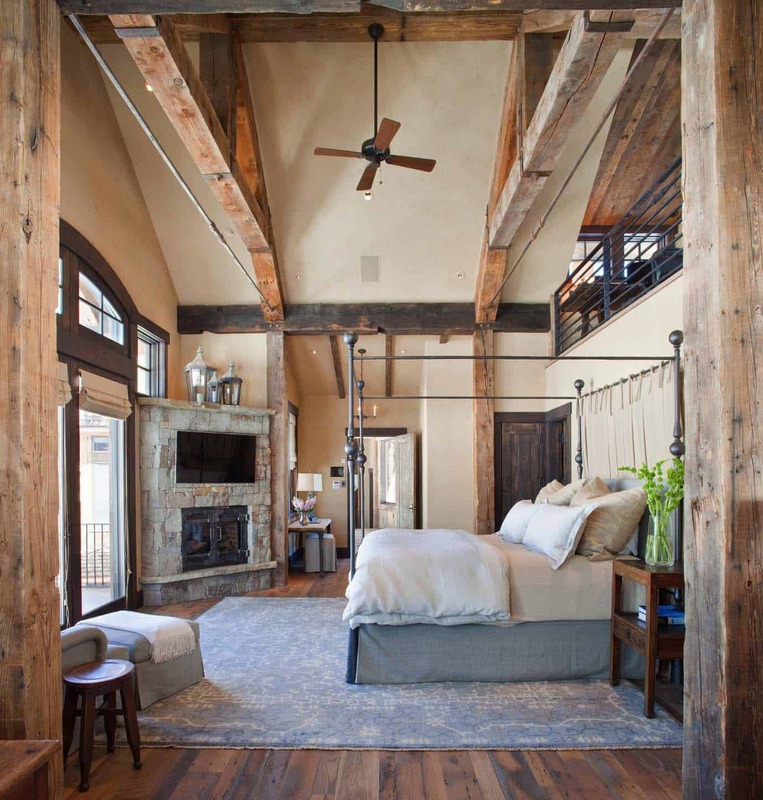 To continue the rustic theme, consider wood furnishings or an accent wall of reclaimed wood. 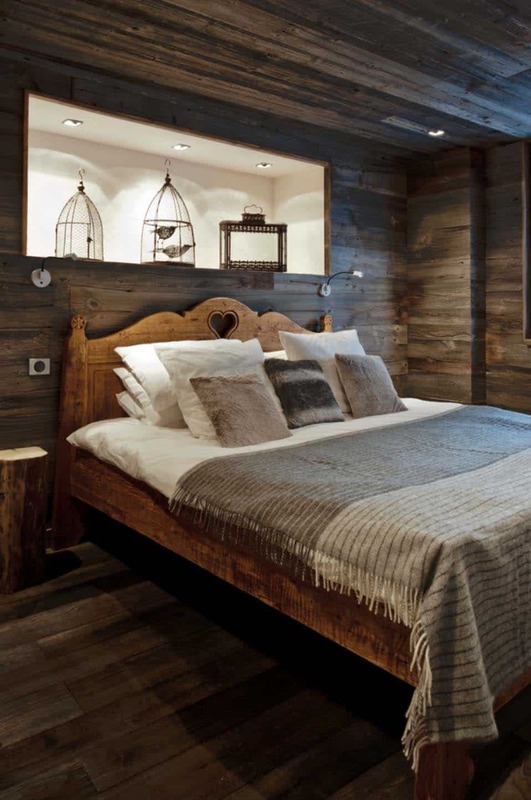 Have a look below for some amazing ideas and tips! 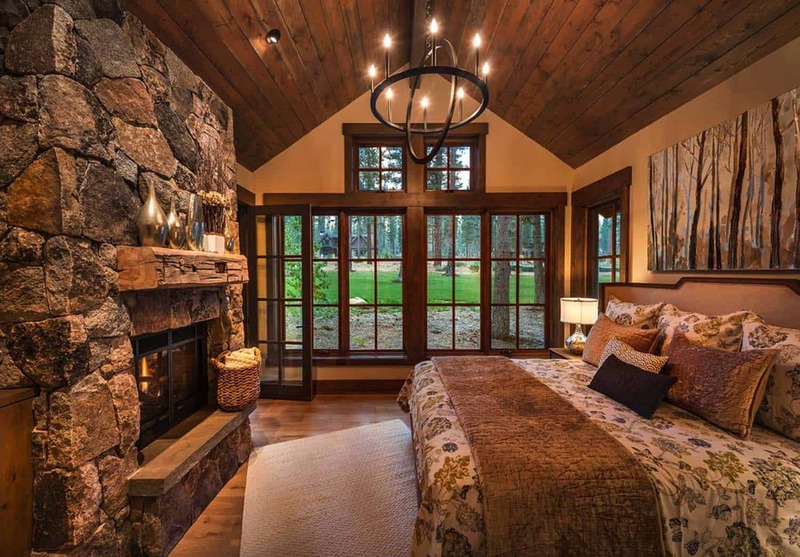 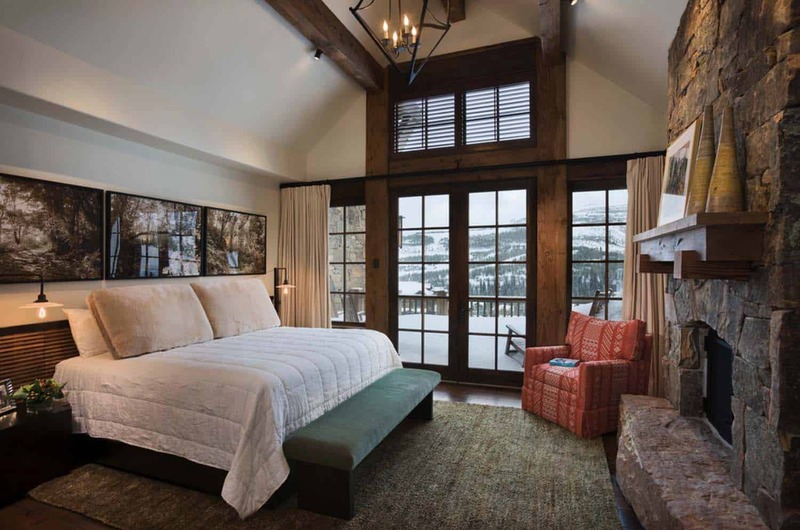 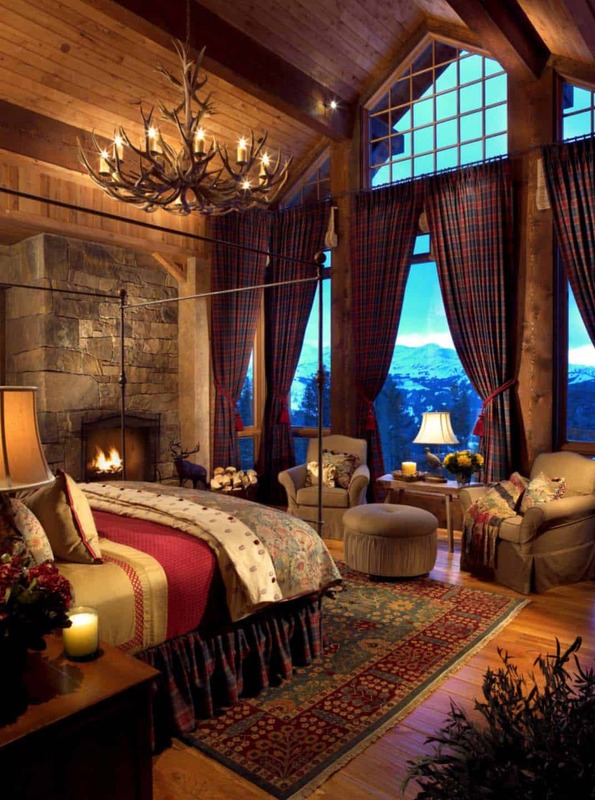 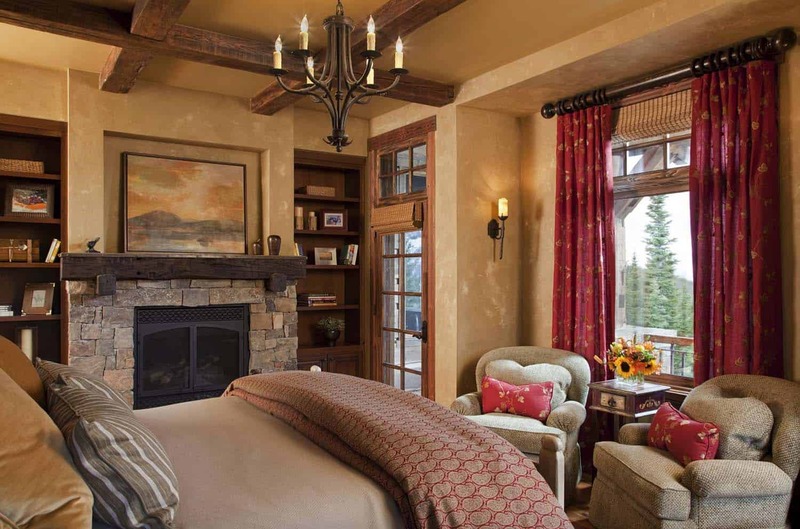 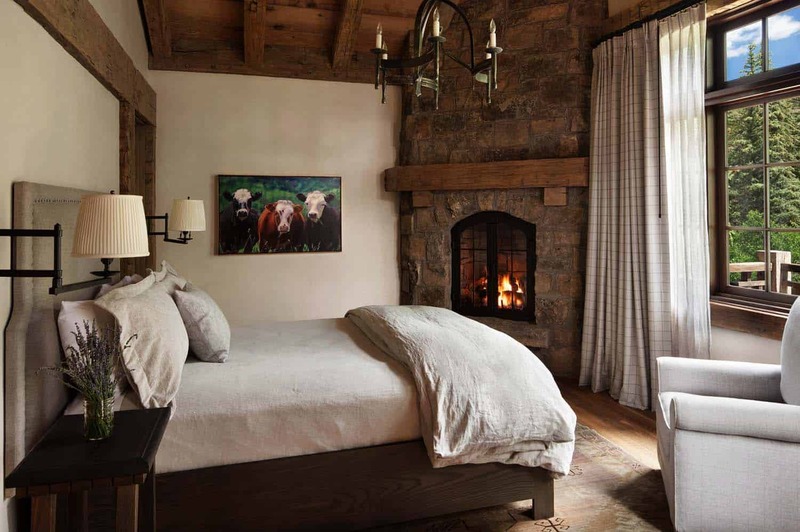 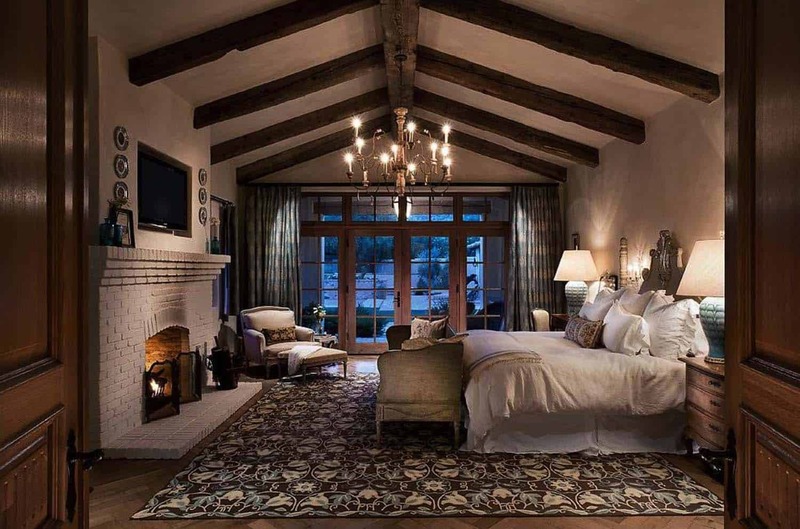 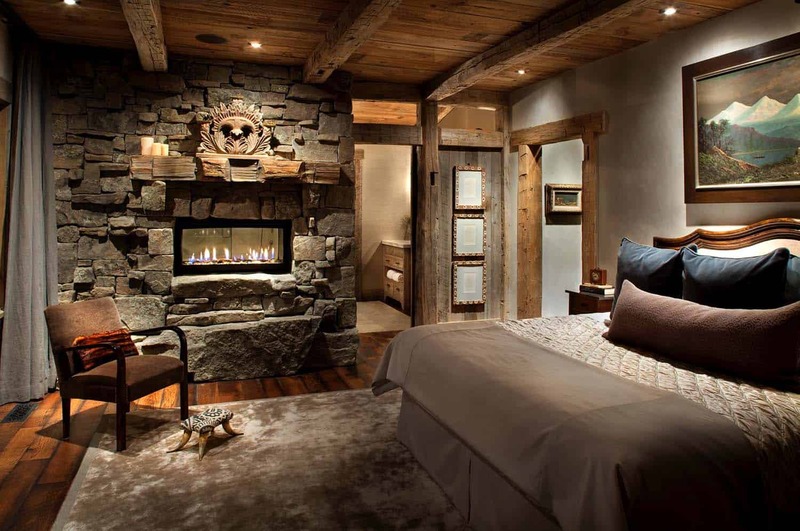 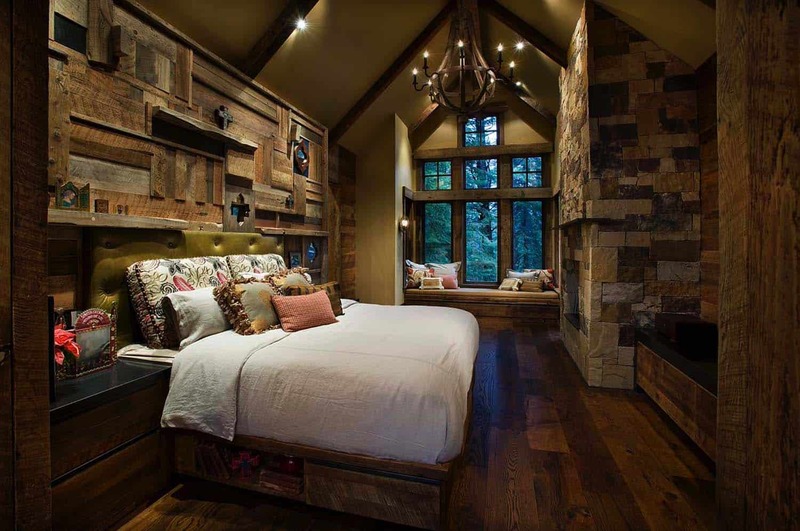 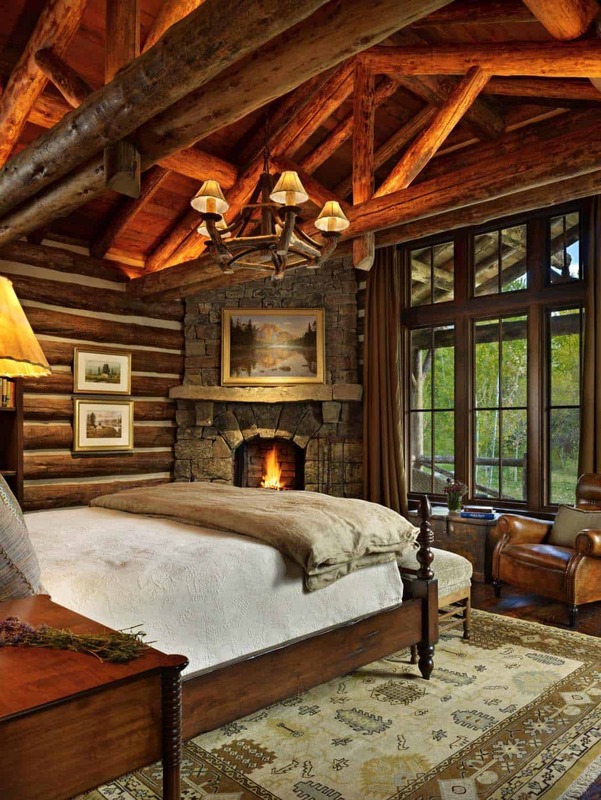 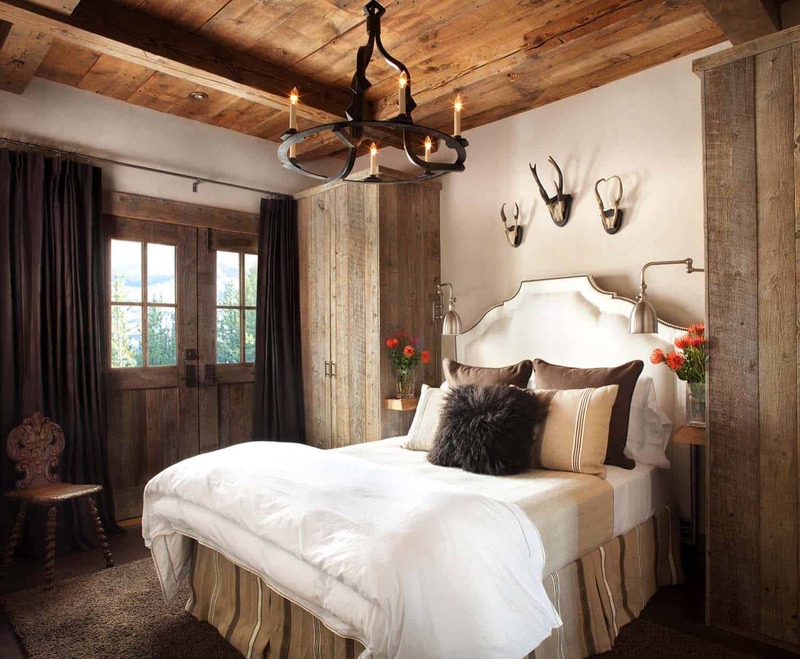 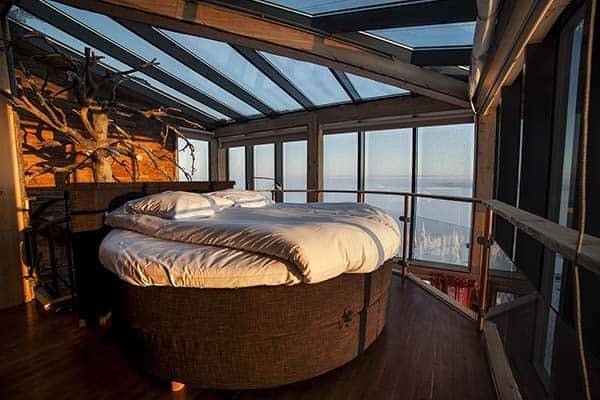 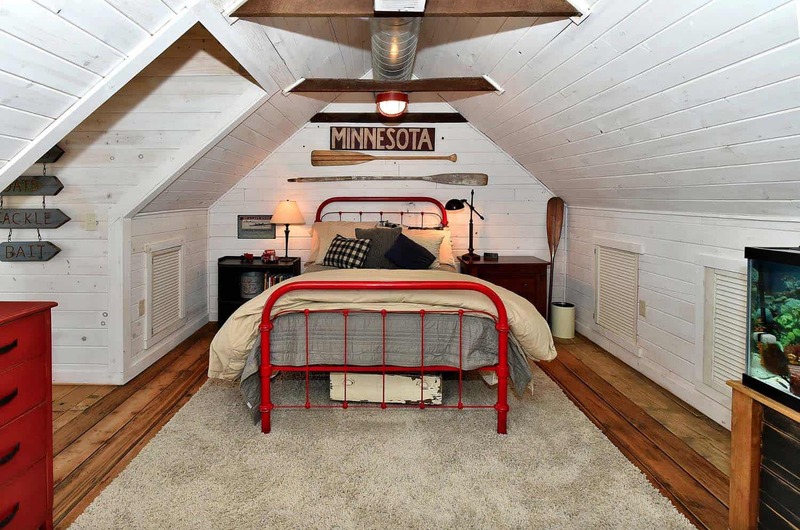 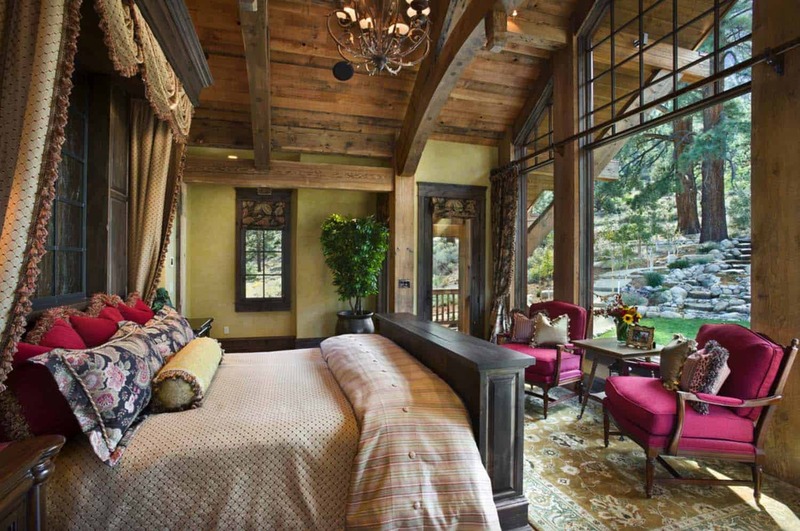 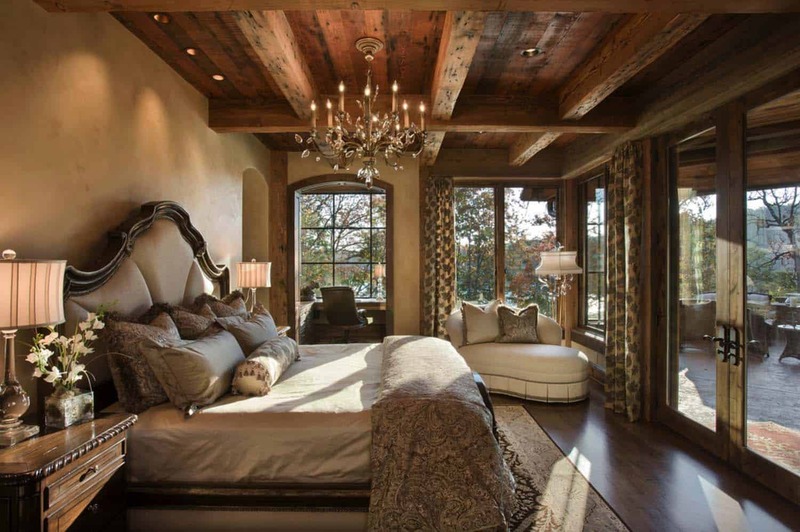 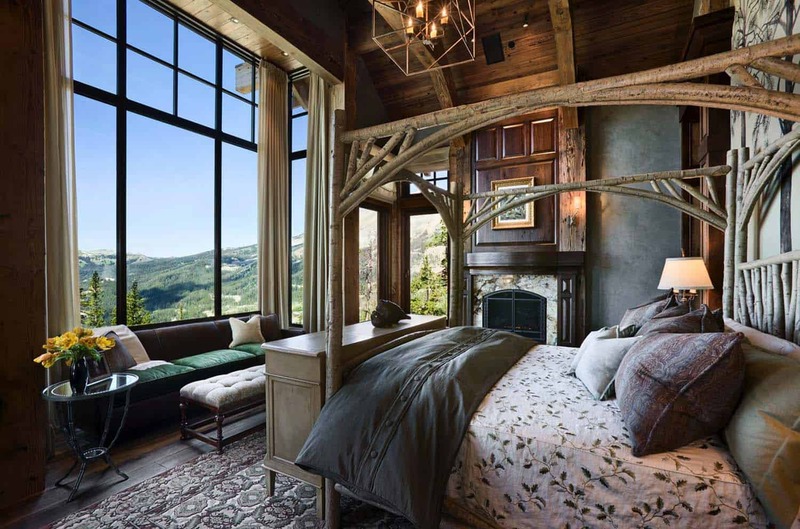 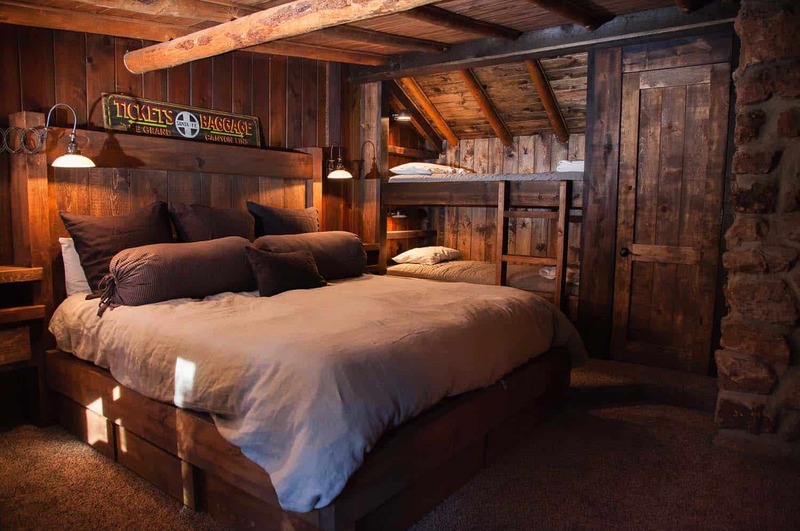 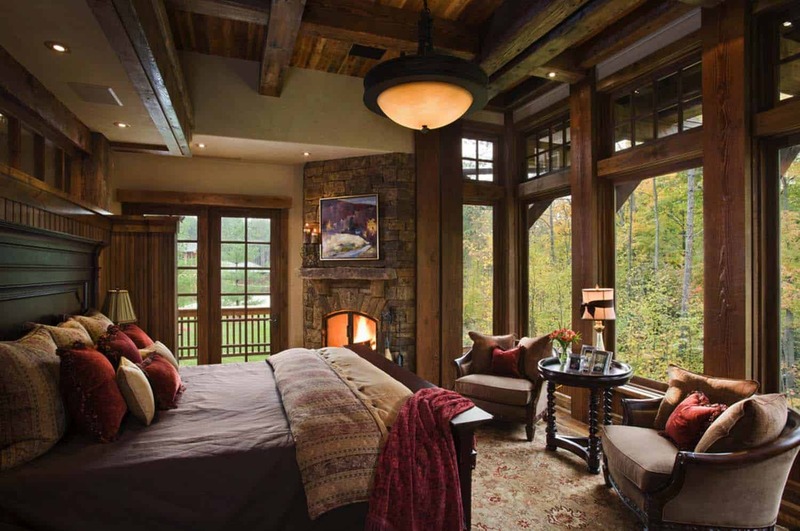 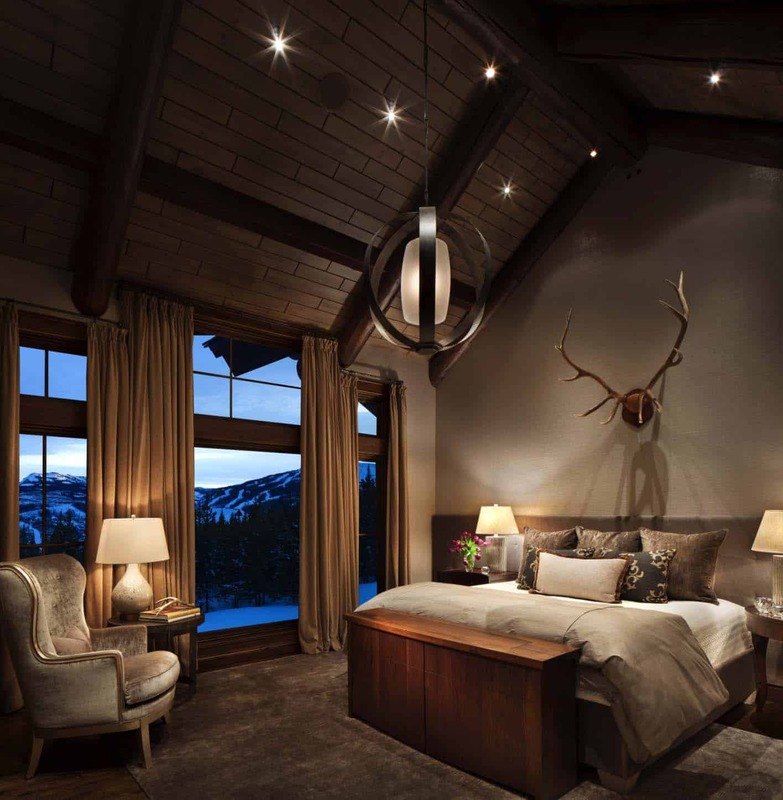 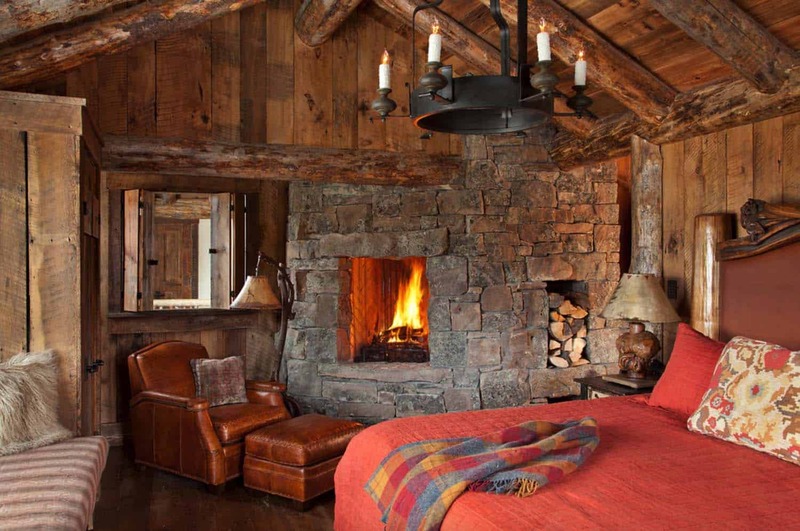 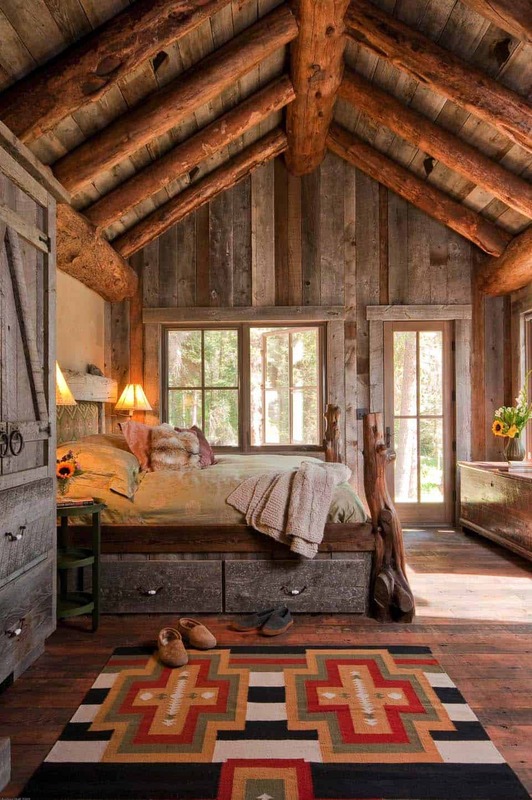 Tell Us: How would you decorate your cozy, rustic-inspired dream bedroom?